Get professional results without the premium price. 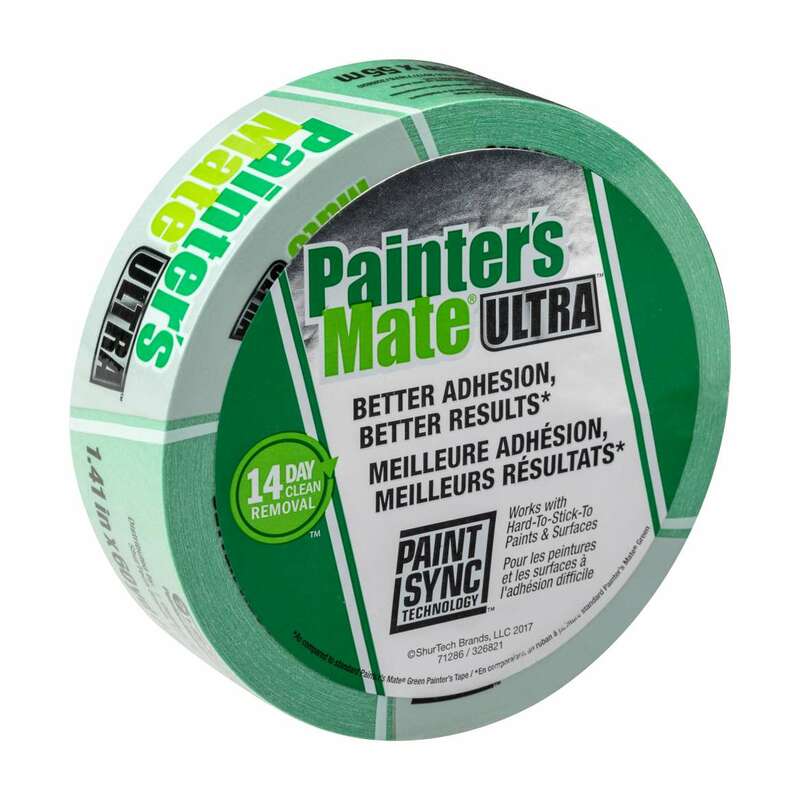 Painter’s Mate Ultra™ offers a premium adhesive formulated with PaintSync Technology™ allowing you to get better adhesion to surfaces, including those that are hard-to-stick-to, without damaging what is underneath. 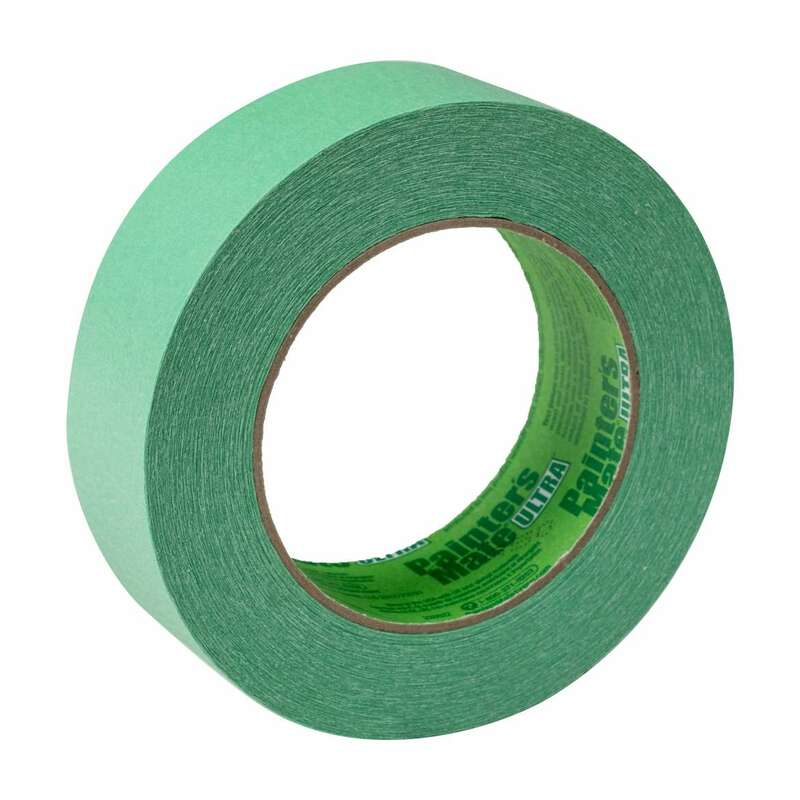 14-day clean removal allows you longer time between prepping and painting to give you the results you want. 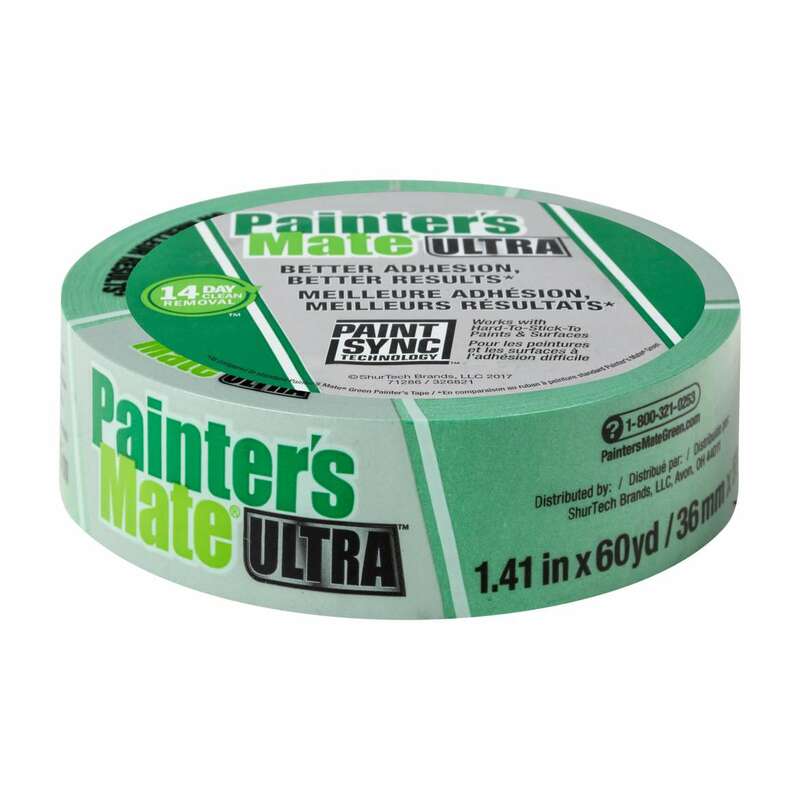 Get higher quality and better paint lines at a value with Painter’s Mate Ultra™.